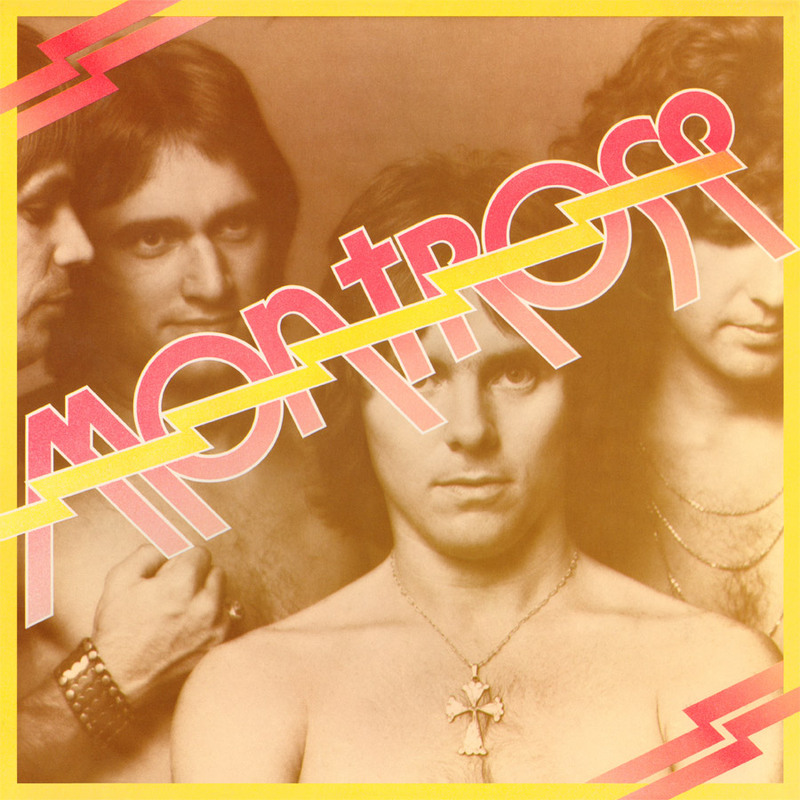 In an effort to continue to bring you the best recordings ever made on this planet, Friday Music is very proud to announce the 180 Gram Audiophile Vinyl first time release of MONTROSE. Mastered impeccably by Joe Reagoso at Friday Music Studios, this amazing debut continues to resonate and bring hard rockin’ excitement with every listen. Indeed, the Montrose album is truly a defining masterwork from the early seventies, which continues to stand the classic rock test of time.